Is Your Bible Study Plan Working? 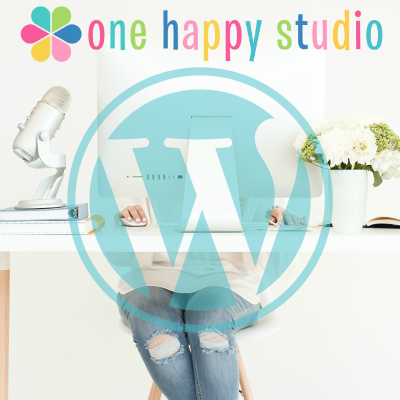 Today, I wanted to share with you what is working for me right now as far as my daily quiet time. Well, I get up at 5 a.m. and study and pray for about two hours before my morning run. NOT REALLY! I’m teasing you. I’m not a morning person. I’ve tried to switch over so many times. It just didn’t happen. I’m a night owl. I was ready to conquer the world in the evenings. It seems lately, I go to bed earlier and earlier and get up earlier than my younger days. I don’t know why, it’s just happening. I remember when I was around my mother in-law, she would usually would have her gown on by 8 in the evening and be up by 5 a.m. ready to start her day. I could possibly be turning that way….we will see as time goes on. When our kids were young and we were homeschooling, I would get my reading in during the mid-morning or in the evenings. I will say this, IF… I could go back and do it all over again, I would have worked harder on my morning schedule. The longer you go throughout your day, the easier it is to keep pushing back that special time of prayer and Bible reading to where you even skip it for the day. 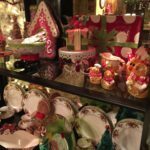 Why do we want to have quiet time anyway? For me, it’s important for me to thank the Lord for my blessings and to let Him know how thankful I am to be His daughter. It’s also important for me to confess my sins. Bummer, I’m not perfect and I make a mess of things every day it seems. I then have my prayer requests. Everything from the little girl that I support that lives in another country, my children and their spouses and my grandchildren. I pray for my husband and family members. Praying for our country and the culture that is so crazy is at the top of my list as well. I also have some very personal prayer requests that I take to Him, and I share my heart and I know without a doubt that I will have an answer. It might not be the answer I want, but, I will get an answer. Here is the plan that is working for me. I have tried many things over the years and this one has worked for me the best. I begin with a simple prayer in asking the Lord to speak to me through His Word as I read and to show me something that He has for me that very day. I read a Psalm. I go in order and keep track of where I am each day. I read a Proverb. I read the Proverb that corresponds with the day. Such as on the 11th, I read Proverbs 11. I begin Chapter 1 in the Book of Matthew and read a chapter a day through the four gospels. I have enjoyed staying refreshed each day on reading about the Life of Christ. I read a chapter out of the New Testament beginning with the Book of Acts through Revelation. I was doing a chapter out of the Old Testament and this year I am reading through the Chronological Bible and will read each days reading for my Old Testament reading. Depending on what is on my schedule for the day, I may read more than one chapter in my Old and New Testament readings. I keep a journal by me while I’m reading and I write down a scripture from each reading that speaks to me. Any thoughts that pop up, I write it down. 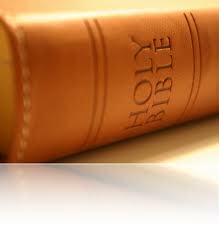 As I read, I am asking the Lord for wisdom and I apply what I read to my own life. I have a couple of devotionals that I love to read out of. 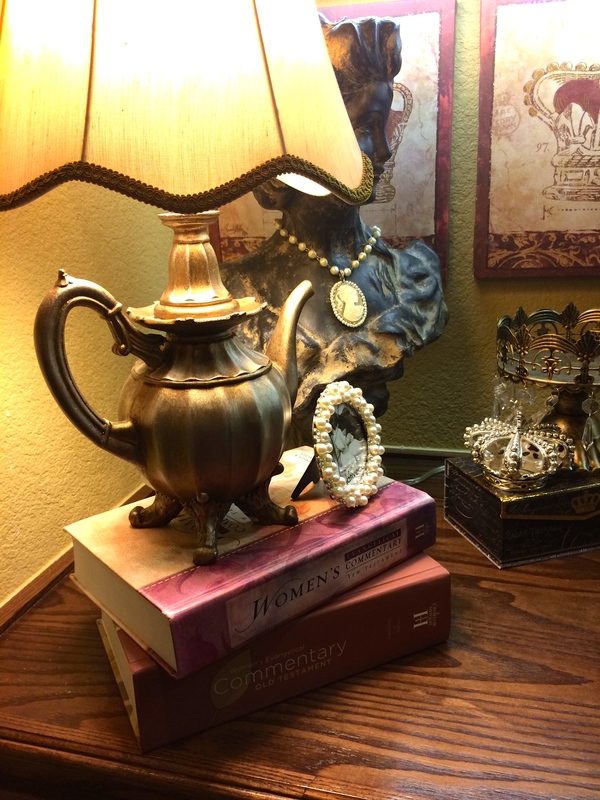 I have several placed throughout the house that I pick up during my day when I have a few minutes to read. I try to always be in the middle of a Bible study that I’ve picked out on a subject that am interested in. I’m not part of a group Bible study right now, so, I do this on my own. At this time, I am going through the study by Priscilla Shirer, A Jewel in His Crown. I’ll let you know how it is when I am finished. I also am always reading something that is challenging me to be a stronger woman of God. I just finished reading a new book by Katie Farrell, Nourish. I haven’t picked out my next book yet. That’s on my list of to do’s today. 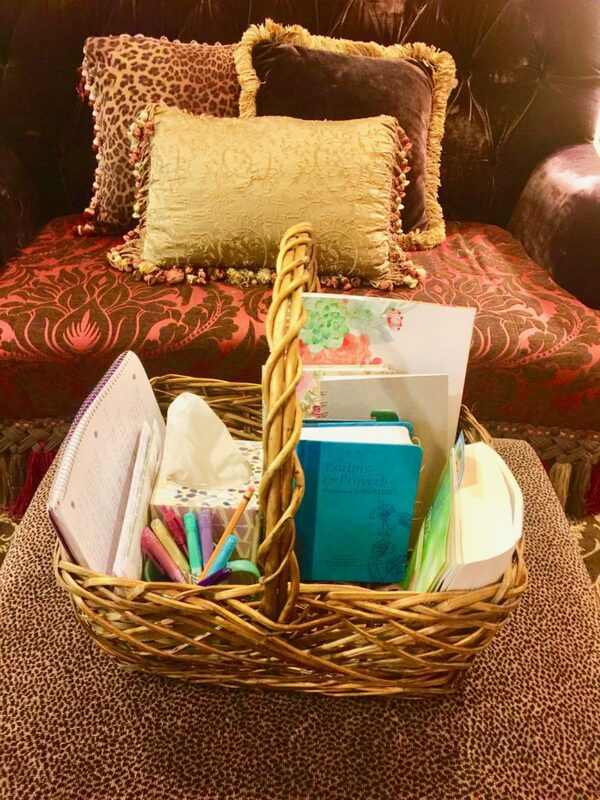 I keep this basket in my office by the sofa that I usually sit to read and study. It is filled with everything I need. I have prayer lists, journals, extra Bible, gratitude journal, notepad,markers, pens and even some tissues. I hope this encourages you to get a Bible study going that works for you. If I can say anything at all that will make a difference in your life and mine; it would be…….spend time in God’s Word to get to know who He is. You need to know for yourself, not what someone else tells you about Him. Know how He thinks and what He wants for YOUR life and how He wants you to live. If we aren’t spending time with our Creator, we will fall for anything that passes our way. Trust me, there are some pretty crazy things out there yelling for our attention. 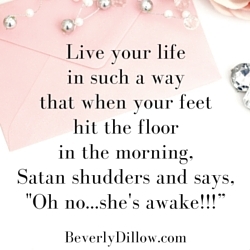 Don’t be caught off guard and fall for the enemy and his plan to distract you and cause your faith to waver. 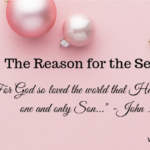 If you have fallen back and started looking elsewhere for answers besides God’s Word….guess what? He’s waiting for you with open arms, no questions asked. One more thing….if you have a wild and crazy day and you don’t have time to read all that you plan to read in a regular Quiet Time….don’t beat yourself up. Pray and read maybe one passage or do a reading in your devotional and move on. Don’t live in defeat. I’m excited for you! I would love to hear what you have settle on for your daily quiet time. 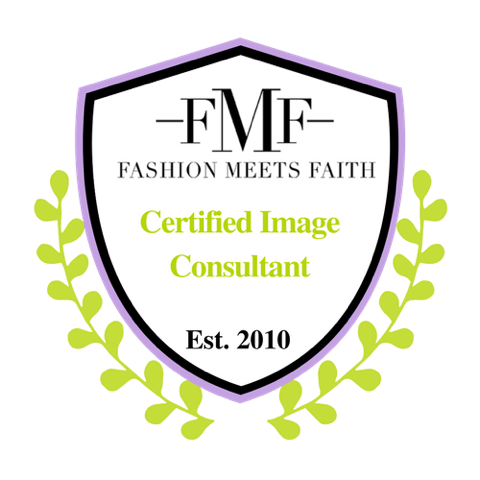 Design it to fit your life in this season that you are in. Did you set a goal or some goals for yourself for 2017? I did! I’m a goal setter anyway and the first of the year makes it that much more exciting. I love the start of a new month and even the first of the week is an energizer for me. I keep a journal with all kinds of lists going all through the year. 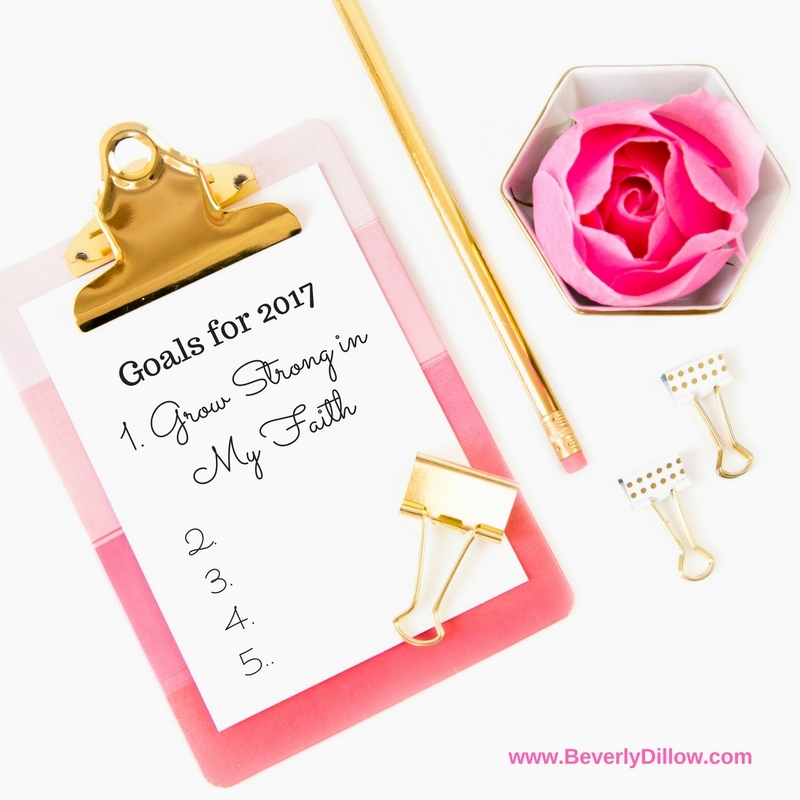 I wanted to share one thing with you today that is on my list of goals and that is, to be more grounded in my Faith. 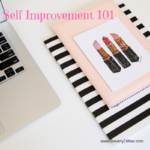 I felt it important to share that with you in hopes that you will make that one of your goals as well. To be honest with you, there are some crazy teachings going on out there in the world and yes, even in churches across our country. Social media brings it all out even more. Articles are passed around by people that we don’t have any idea who they are, but yet, we will read and actually believe what they are writing even when it contradicts the Word of God. Recently, a very popular author shared her thoughts on some issues that totally didn’t line up to God’s Word. Granted there are many people that do this, but what I was most amazed at were the comments I heard and read by people that you would think would know better. The sad thing is they don’t, because they don’t know their Bible. Since then, I do not read comments anymore on articles on controversial subjects or in the political world. I get too bogged down and waste my time reading people’s comments that don’t have a clue or want to have a clue. I just move on. Don’t let the negativity and the nay-sayers waver your faith. Surround yourself with wise people who strive to glorify God in their daily lives. I don’t want to be like a leaf floating in the wind; whichever way the wind blows, I’ll go. No, I want roots planted deep and I want to stand tall and strong in my faith and my beliefs! I don’t want to be swept away by the latest craze of style of belief or whatever. The only way I can prevent that is by staying in God’s Word for myself. That is how my faith grows. Also, reading and listening after people that I know their teaching lines up with the Word of God. You may say, how do you know that they line up with the Word of God. Because, I know His Word. All that to say, I want to be strong in my faith. I don’t want to waver when I hear someone belittle or poke fun at who God is. I will stand firm on my beliefs because my faith is strong. Having a strong faith doesn’t come by accident. You grow your faith by spending time with Him. If you read after, study and listen to people who are confused and struggle in their walk, then you will too. If you read after, study and listen to people who don’t even believe in God, you won’t either. What will it take for you to be stronger in your faith? Whatever your answer is……START TODAY. Begin by reading your Bible. (If you don’t have a Bible, let me know, I will get you one) Just start. Begin in the Gospel of Luke to get started and find out who Jesus is. Each day I do my best to read a Proverb, a Psalm, a chapter in one of the 4 gospels and then I read a chapter in the Old and New Testament. There are so many ways you can get started in reading daily. If you need ideas, let me know. 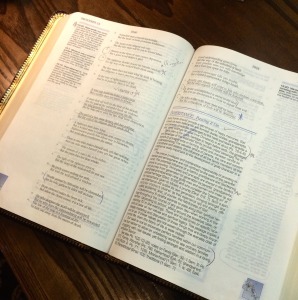 Get in a Bible study on a subject you need to grow stronger in. You don’t have to do it in a group if you aren’t able; study on your own. Ask God to give you wisdom and discernment as you study, read and grow. Hopefully, you have a good church to go to and are being fed strong serious Godly teaching. If not, find one! Have a great 2017 and may this be the year our Faith will become stronger than ever. 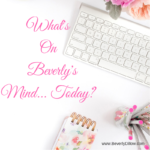 If you are thinking, “what in the world is she talking about?” Click here to read more about how you can know the One who changed my life! Intentional In Our Bible Reading! Being intentional about spending time in God’s Word doesn’t come easy sometimes. Especially, for people like me, who can procrastinate anything away. Have you ever gone a long time without reading your Bible? How did it make you feel? Did you feel distant from God? Were you constantly yearning to get into your Bible and hear from God? That’s how I feel when I let the things in life get in the way of my time with God. I am choosing to be intentional about my reading of the scriptures and memorizing the verses that I want to hide in my heart. Several years ago, I noticed the Bible that my sweet friend, Iris, had. I asked if I could look through it and I loved what I saw. I tried to order one and they were no longer in print. 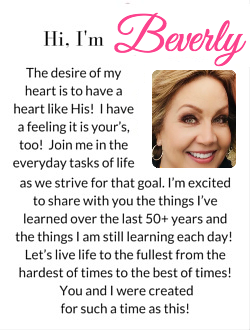 I wrote Rhonda Kelley, who is a co-editor of the Study Bible for Women. She happened to have one and I was able to purchase the Bible from her. She even wrote an encouraging note in it. I have loved using this Bible. Dorothy Kelley Patterson and Rhonda Harrington Kelley also edited the Old and New Testament Commentary for Women. I was so excited when I heard that the Old Testament Commentary and The Study Bible for Women are now available. I received my copies from Broadman Holman Publishers. 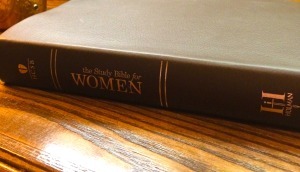 You can click here for more information on the Study Bible for Women. Click here for information on the Commentaries. 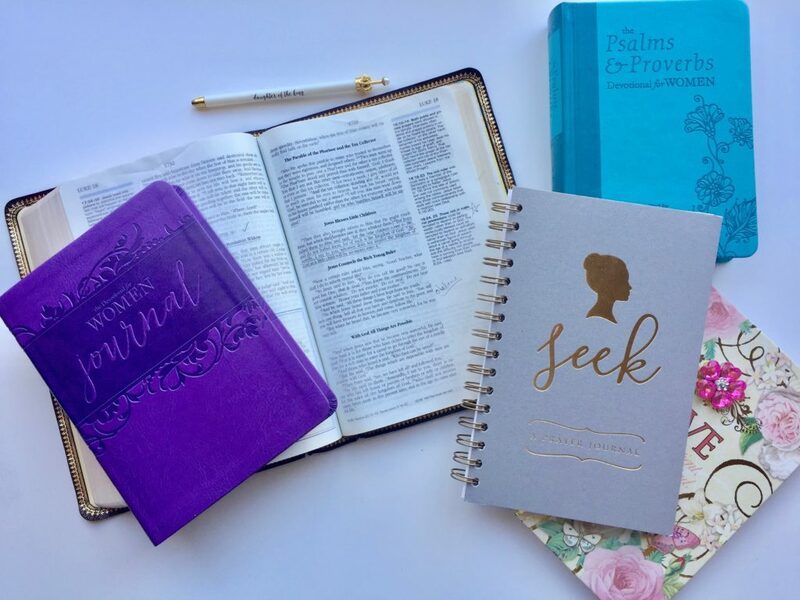 Do you have a certain time and way that you study and read your Bible each day? I enjoy reading the New King James Version. I have other versions, but I alway go back to my NKJV. Do you have a favorite version? If you haven’t made reading God’s Word part of your daily life, I encourage you to begin today!